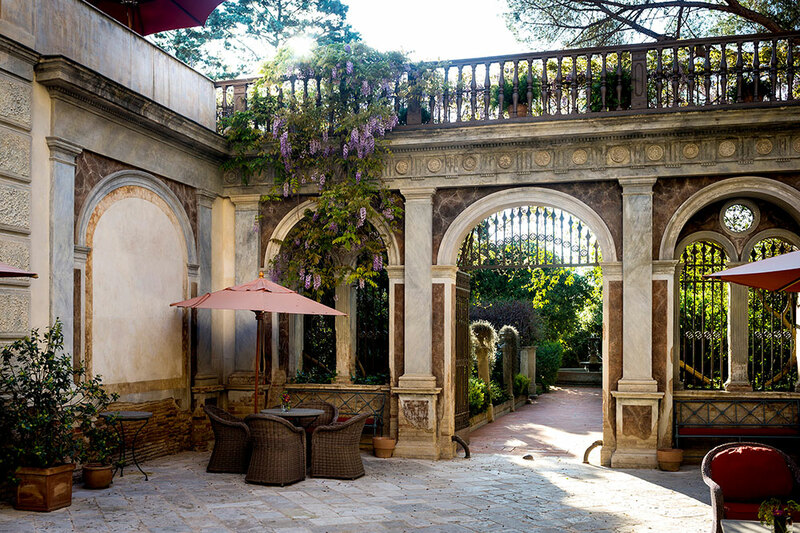 In the course of a year, we stay in an astonishing number of hotels and resorts, properties that range from chic city hideaways like The Silo in Cape Town, South Africa, to converted palaces such as Francis Ford Coppola’s Palazzo Margherita in the sleepy southern Italian town of Bernalda. These five contrasting standouts from 12 months of relentless globe-trotting won our Editors’ Choice Awards. Once in a while, a hotel comes along that is breathtakingly original. Cape Town has no shortage of notable places to stay, but The Silo, which opened in March 2017, is much more than just an addition to an already distinguished roster. It is a game changer. In recent years, the Victoria & Alfred Waterfront has become the focal point of Cape Town. Not long ago, however, it was a much more down-to-earth place, whose center was a 187-foot grain silo. 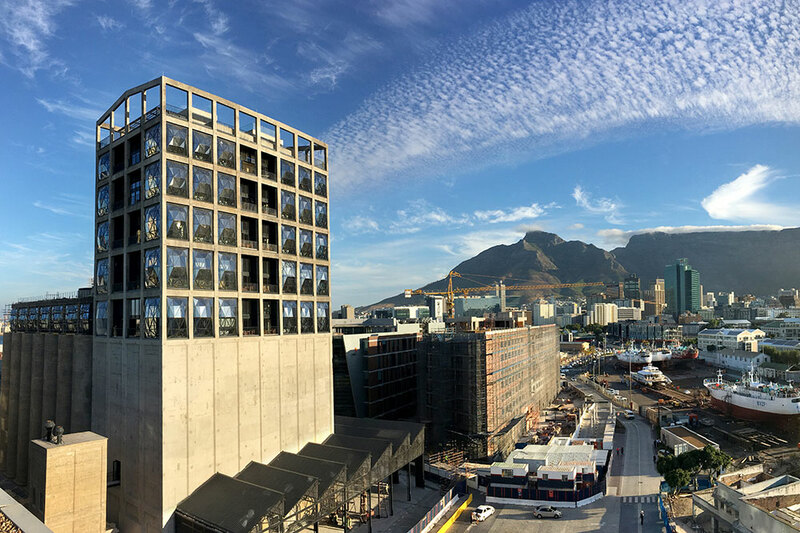 Now, the repurposed industrial structure houses both the new Zeitz Museum of Contemporary Art Africa and a singular 28-room hotel. Accommodations at the property have 18-foot-high latticed windows that provide breathtaking 180-degree views. On the roof, in addition to a long, narrow swimming pool, there is a tempura bar and a raw bar with an array of oysters. On the sixth floor, The Granary Café serves “honest and approachable food that showcases seasonal, local ingredients,” while the nearby Willaston Bar (named for the first ship to have exported grain from the silo) has become a buzzing hub of the city’s social activity. The Silo is a place where modern African art feels improbably at home with the industrial past of colonial Cape Town. I can’t recall the last time I visited a new hotel that I found so exhilarating and that seemed such an instantaneous addition to the life and character of a city. At the end of a hot late-summer afternoon, the big wooden doors at Corso Umberto No. 1 were closed when we arrived at the Palazzo Margherita in the sleepy farm town of Bernalda in Basilicata. We rang the bell and were ushered into a cool, jasmine-scented patio by a friendly woman in a dove-gray dress and a starched white apron. Immediately we had the sensation of having entered a world of calm and refinement. As a welcome refreshment we were served almond cookies and a pitcher of fresh lemonade. This magnificent property was created by film director and winemaker Francis Ford Coppola in collaboration with famed Parisian interior designer Jacques Grange. Together, they brought the 19th-century mansion and its gorgeous walled gardens back to life. Upstairs, there are sumptuous sitting rooms, including one that turns into a screening room, where guests can avail themselves of the hotel’s impressive movie library. Every room at this property is decorated individually, but all of them come with the same array of luxurious toiletries from Santa Maria Novella in Florence. And one of two restaurants is reserved exclusively for hotel guests. Although there is little incentive to leave the premises, the hotel also offers complimentary bicycles for exploring the town, as well as a free shuttle to a private beach. I’ve never felt so depressed getting into a Bentley. 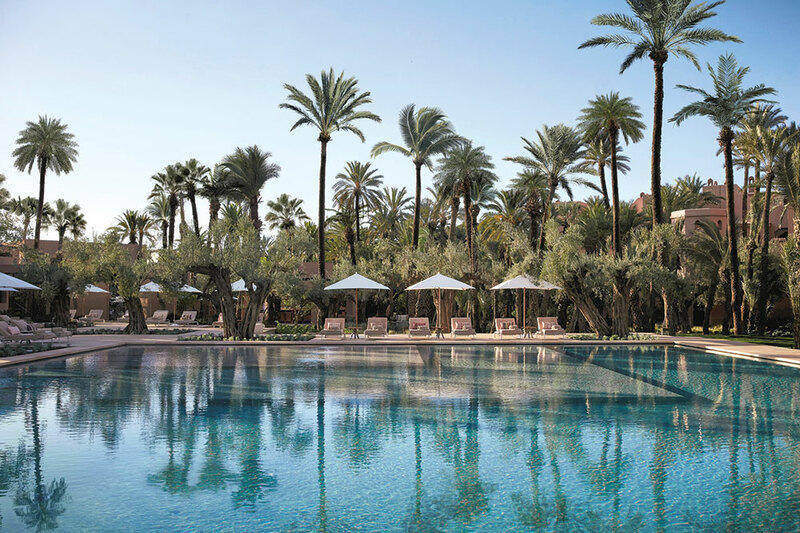 As the Royal Mansour’s driver took us away from the hotel, I thought, “This is how Sultan Muhammad XII must have felt when he was ejected from the Alhambra.” I can’t imagine how that famous palace could have been any lovelier than the Royal Mansour. Morocco’s king used an almost unlimited budget to take full advantage of the country’s rich tradition of craftsmanship, employing some 1,200 artisans with specialties in geometric zellij tile work, plaster carving, woodwork, stone inlay and painting. Our immense accommodations were as exquisitely ornate as the rest of the hotel, and the extravagant spa was a piece of paradise. But it wasn’t until dinner, when a waiter came with a ewer of orange-flower water with which to wash and perfume our hands, that I began to panic about our impending departure. As I feared, checking out the next day was a dagger to the heart. Trancoso, a sensual and languorous town on the tropical coast of Bahia, Brazil, seems to inhabit a time warp. It is spread out around the Quadrado, a long rectangular strip of grass, the focal point of which is the tiny, whitewashed 16th-century church of São João Batista. 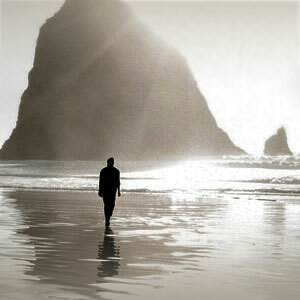 At one end, the Quadrado culminates in a grassy bluff overlooking a beach and the ocean. UXUA Casa Hotel, which opens onto the Quadrado, is a serene, self-contained complex of 11 traditional houses set amid orchid-strewn gardens. About half of the “casas” are said to date to the foundation of the original village 500 years ago and have been restored in collaboration with local artisans. We had been allocated to Estúdio, a 990-square-foot “utopian artist studio,” an entire side of which opened onto a private patio with a large dining table, a sofa and armchairs. Inside, we found a four-poster bed draped in mosquito netting, a beamed ceiling, wide-plank hardwood floors, an enormous outdoor shower and a small kitchen with a wine-stocked fridge. 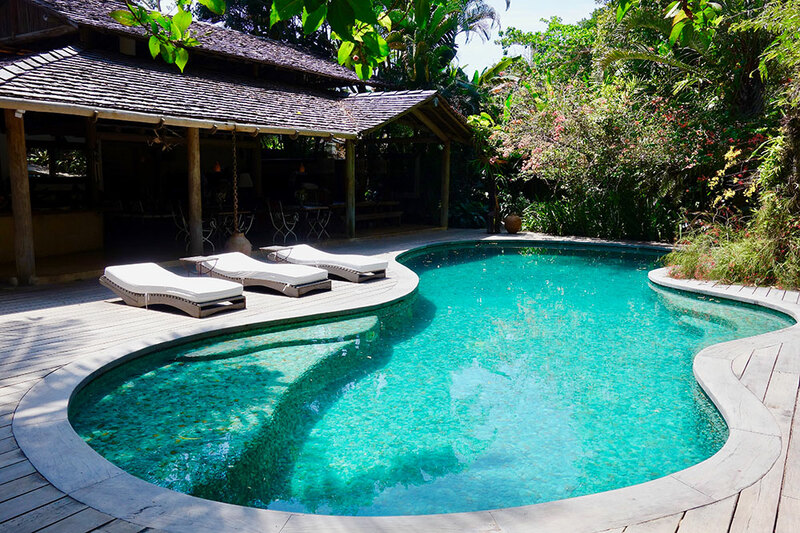 Nearby, the free-form swimming pool was lined with thousands of green stones of aventurine quartz. White loungers beckoned to us, and the only sound was that of rustling palm fronds high overhead. In this idyllic private world, time seemed to slow down and the outside world to recede, its stresses and troubles reduced to a barely audible murmur. Costa Rica ranks among the world’s best destinations for a family vacation. The extravagantly beautiful nature there always delights both children and adults, as do the myriad “soft adventure” activities. Our most recent Costa Rican recommendation, the Hacienda AltaGracia, is one of the country’s best places to spend a multigenerational getaway. Its accommodations offer various family-friendly layouts, such as two-bedroom casitas and suites with two queen beds, and it has amenities such as separate adults-only and family swimming pools. 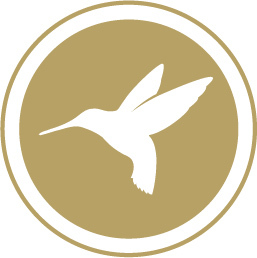 Most important, the resort offers enough activities to make it unnecessary to switch properties. 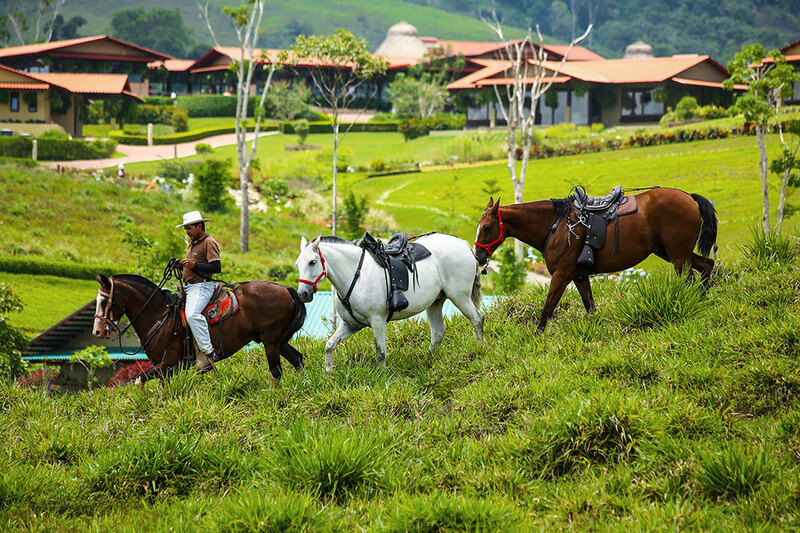 Horseback riding is central to the life of Hacienda AltaGracia, but the resort also offers fine on-site jungle hiking and even ultralight plane rides. The helpful staff can also organize a visit to a nearby family farm, whitewater rafting, ziplining and excursions to a village of indigenous Boruca, known for their colorful masks. And when parents need a break, they can always escape to the resort’s expansive spa.